Did you know that the IRS checks whether a Name/Taxpayer Identification Number (TIN) combination is correct by matching it against a file containing all social security numbers (SSN) issued by Social Security Administration (SSA)? Specifically, the IRS is looking to match the Name Control. What exactly is the Name Control? A Name Control consists of up to four characters for individuals, corporations or trusts. It generally consists of the first four characters of the surname (for individuals), disregards blanks between letters and omits punctuation marks, titles and suffixes. All the names on your return must match those on file with the Social Security Administrations records. A name mismatch can delay the acceptance of your return by the IRS as well as your refund. Inform the SSA and Get a New Card. Did you get married and are now using your new spouse’s last name or hyphenated your last name? Did you divorce and go back to using your former last name? In either case, you should notify the SSA of your name change. 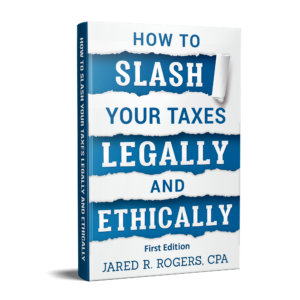 That way, your new name on your IRS records will match up with your SSA records. 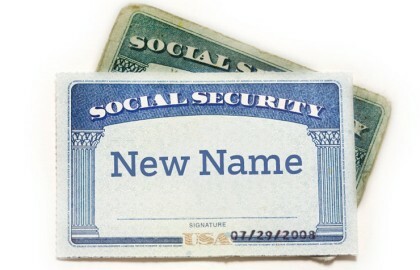 Informing the SSA of a name change is easy; you’ll just need to file a Form SS-5, Application for a Social Security Card at your local SSA office and provide a recently issued document as proof of your legal name change. Form SS-5 is available via the link above or by calling 800-772-1213. Your new card will have the same number as your previous card, but will show your “new” name. Notify the SSA of Dependent Name Changes. Notify the SSA if your dependent had a name change. For example, this could apply if you adopted a child and the child’s last name changed. If you adopted a child who does not have a SSN, you may use an Adoption Taxpayer Identification Number (ATIN) on your tax return. An ATIN is a temporary number. You can apply for an ATIN by filing Form W7-A. This entry was posted in IRS Talk and tagged Adoption Taxpayer Identification Number, Application for a Social Security Card, ATIN, Form SS-5, Form W7-A, IRS name control, marriage name change and social security card, marriage name change and taxes, name change and the IRS, name changes and taxes, name changes and the SSA, report name changes before you file your taxes on February 27, 2015 by Administrator.